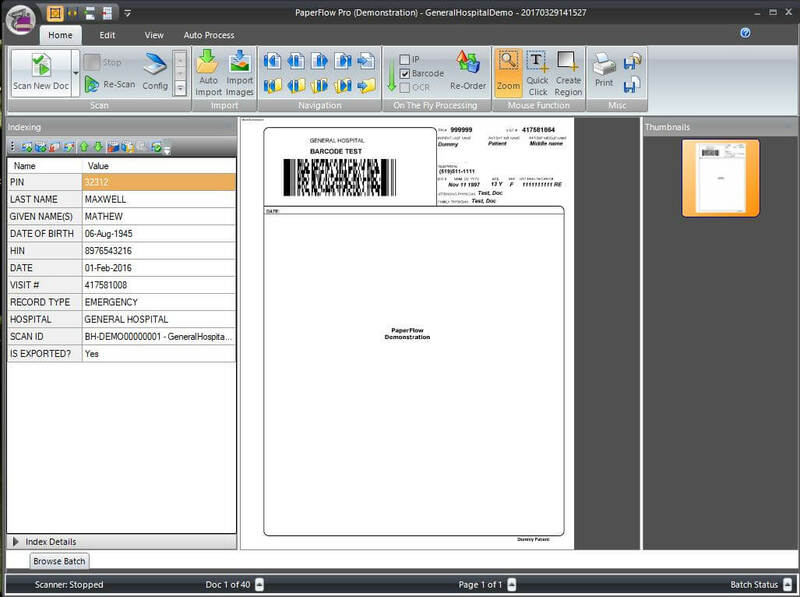 Need document capture software so you can quickly and efficiently capture information? Polar Imaging is a Digitech Systems partner, a leader in the document management industry. This software brings an unprecedented level of efficiency and power to information capture. Works with everything, implement any custom process you want and track any statistic you need. Work with any scanner to create crystal-clear electronic images of all your paper files and documents. Clear out your messy file rooms and better protect your information from theft and disaster. 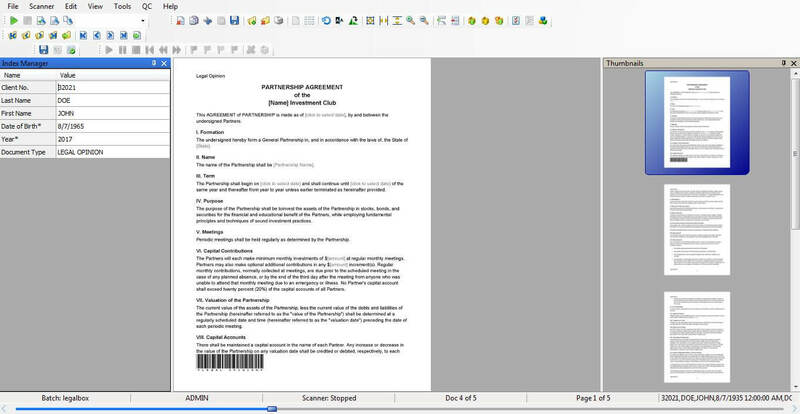 Now it’s even easier to incorporate paper documents into your document management system.